Batavia, New York - The models are rehearsing their walks. The coordinators are fine tuning accessories. The designers are sewing and pressing their garments. Planners are developing the decor. And, the PR and marketing team are hitting the pavement to sell tickets. 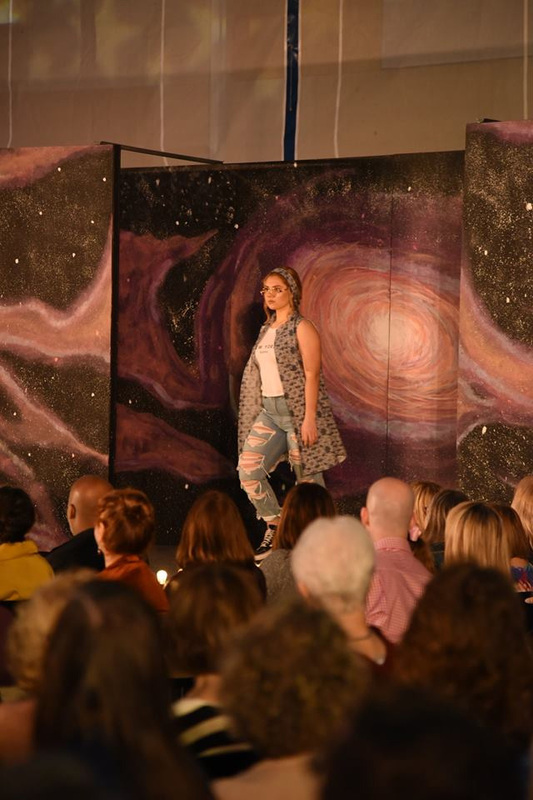 All this, and much more work is happening behind the scenes in preparation for Genesee Community College’s 38th Annual Fashion Show, “Limitless.” With one show only on Saturday, May 4, 2019 in GCC’s Richard C. Call Arena, advance tickets are strongly advised. Get your tickets online at www.dailynewstickets.com before it is sold out! Special programming note: This scene is a prelude to the upcoming Rocky Horror Picture Show scheduled October 17-20, 2019 in GCC’s Stuart Steiner Theatre. To purchase online go to www.dailynewstickets.com​. General admission tickets are just $5 (plus a ticket processing service fee of $1.30 per ticket) which includes admission to the show and Vendor Fair plus pre and post-show entertainment and access to the reception. This year, special VIP tickets are also available for $25 (plus a ticket processing service fee of $2.41 per ticket.) providing all of the access of a general admission ticket PLUS preferential seating at the Fashion Show and a special GCC Fashion Show SWAG bag. Follow the show behind the scenes through GCC’s Fashion Program blog at https://sunygcc.blog/category/academics/fashion/.